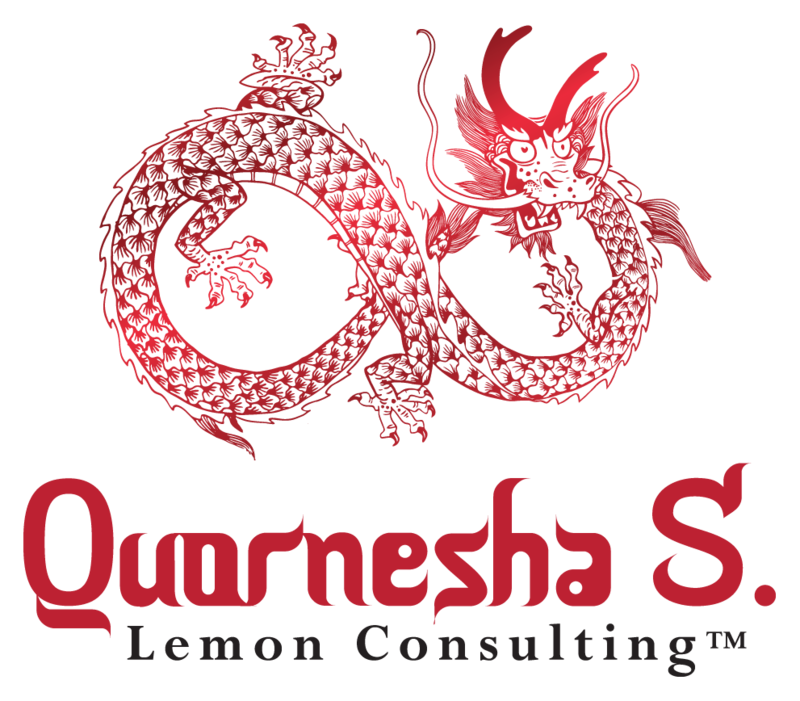 The Following Channel is from higher powers, Divine, the ancestral plane and is prophetic through Quornesha S. Lemon| Whether the White Dove appears in dreams, visions, waking life or synchronicities, it is a sign and message that you are to ask for the cleansing of your surroundings. If you haven’t already. It is also confirmation that requests for peace in your surroundings have been heard and are being answered to. You do not have to defend yourself and your surroundings continuously or constantly be in a mode of fighting off energy. It is time to live a life of peace and harmony. If things are not peaceful as of right now, know that they soon will be. If things do not change over the course of a few days, it is time for you to do some inward work with tools such as coaching or hypnosis. Change your thoughts and beliefs and you change your outside world. You cannot change others, you can only change how you respond to them. Focus within. White Dove is a symbol and reminder of peace, calmness, and relaxation. It may be time for you to surrender old ways for new beneficial ones. And is confirmation of communication with the spirits.